Little dude has got game, and he's only a year old. 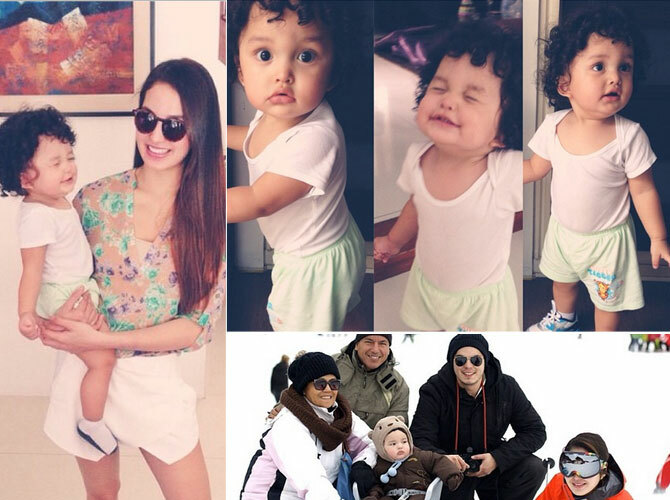 Mom Sarah Lahbati and proud pop Richard Gutierrez cannot stop posting photos of their baby boy Zion on their IG accounts —and we can't blame them! So here, the official ranking of this curly top's most adorable pics on Instagram. Just because it's Monday, and y'all probably need the extra dose of cuteness.